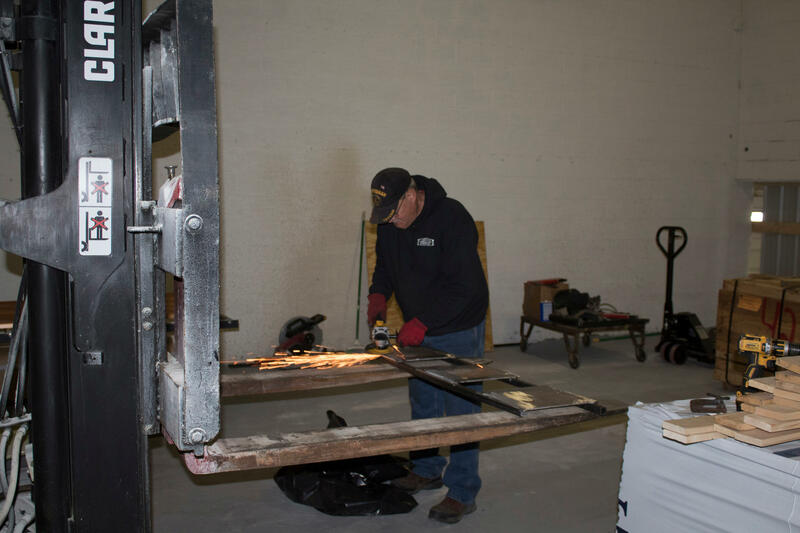 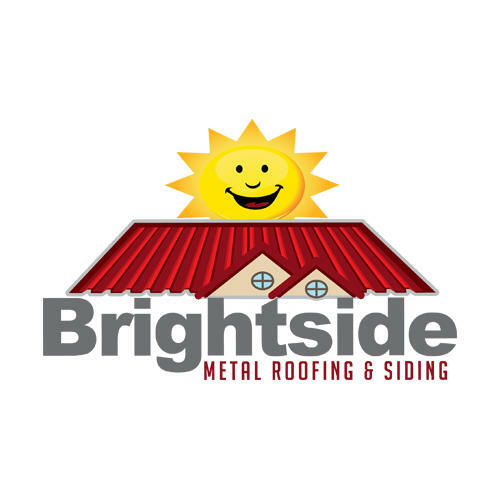 We are a factory direct supplier of metal roofing and supplies to homeowners and contractors throughout the Akron area. 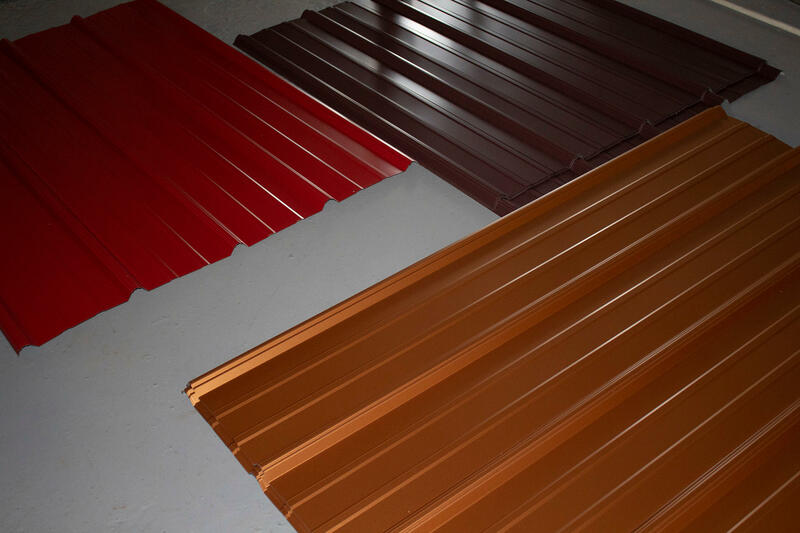 Our quality roofing panels, trim and accessories are fully warrantied, available in 14 colors, and are priced the same as a shingle roof. 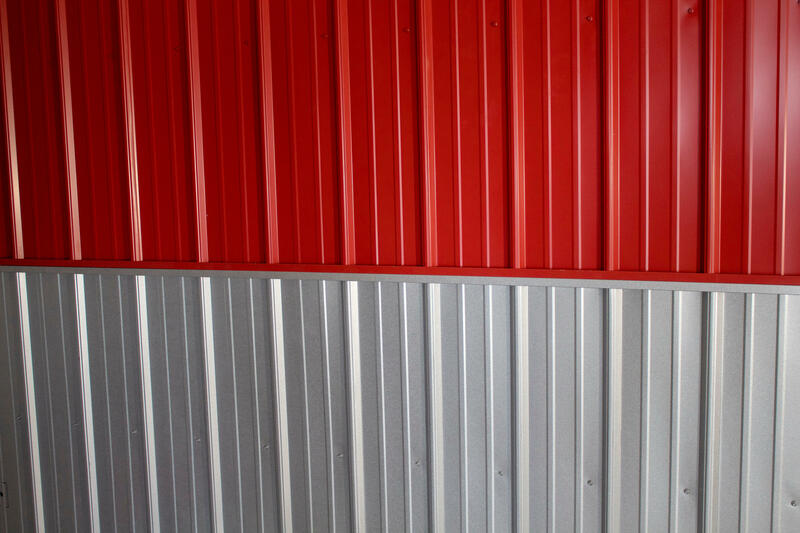 Our metal roofing is attractive and durable, providing excellent insulation in cold and warm weather, and consistently resisting damage in winter and summer storms. 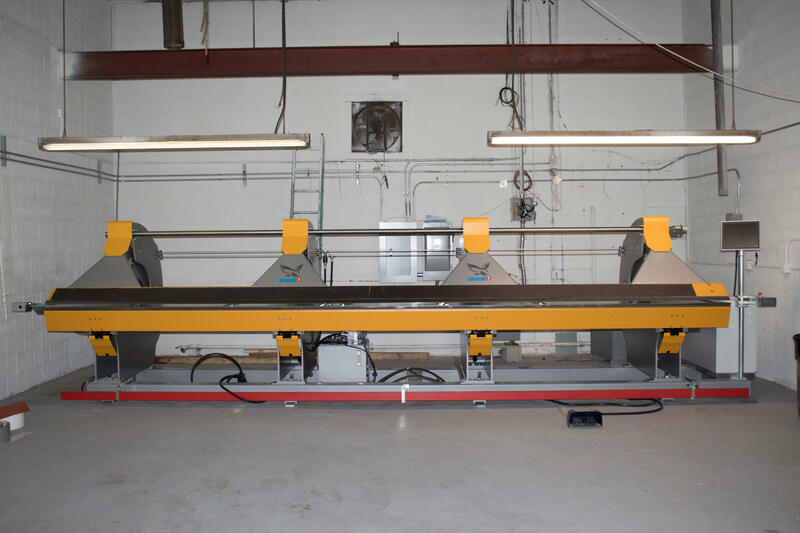 Skip the middleman and buy direct from us. 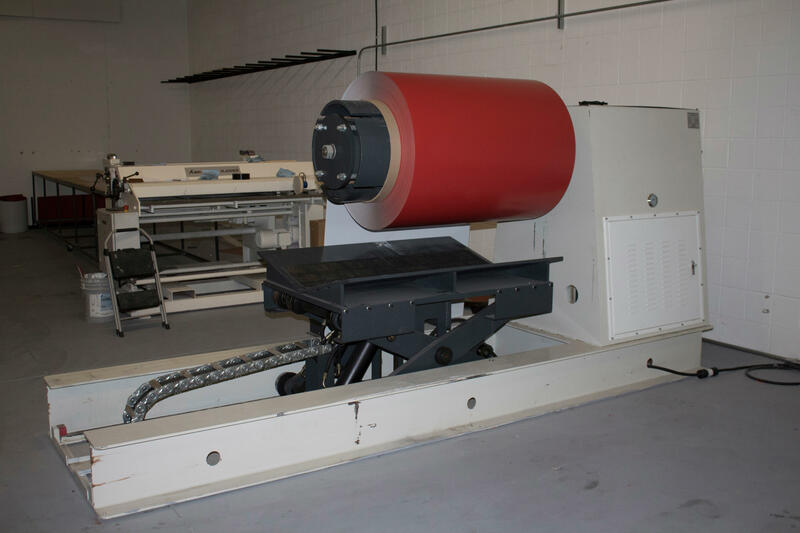 We custom design, engineer and manufacture your order on computerized equipment and have it ready for pick-up or delivery within 24 hours.